Have you noticed that in quite a number of Muslim cultures, Muslim brides will decorate their hands and feet with henna designs for their weddings? It is commonplace in from Muslim cultures in South-East Asia to South Asia and the Arab countries. 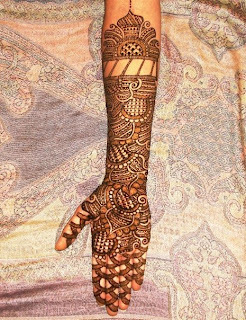 Muslim women will decorate their hands and feet for their weddings with elaborate and intricate henna designs. 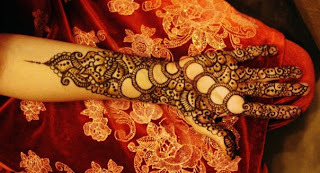 For today's article, we feature beautiful henna hand and feet designs. These exquisite henna designs are appropriate for the bride, and for those wanting to celebrate special occasions such as on Eid. 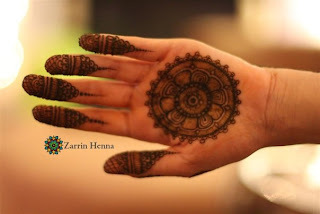 It is also commonplace for the henna mehndi ceremony to be held a day before the wedding. 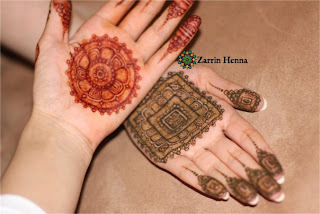 Female relatives and close friends are invited to the henna mehndi ceremony. 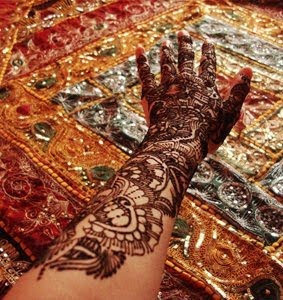 Typically, a henna artist will focus on the bride, while her assistant will do simpler designs for some of the female guests. 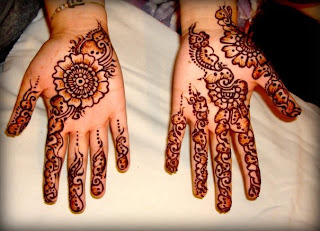 Please take a look at some of the more beautiful henna designs that we found recently. 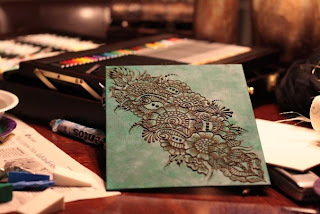 Hopefully the picture of henna designs will inspire you to decide on a beautiful design for yourself.